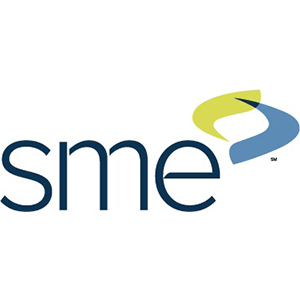 for all of your manufacturing and metalworking needs. Our mission is to supply quality North American made metalworking products supported by a dedicated team of knowledgeable staff. For the past 50 years, Rotem Industrial Products Inc. has been a proud supplier of Canadian metalworking and wire fabricators across Ontario and Canada. 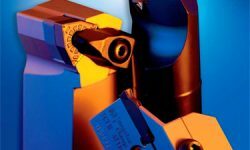 From cutting tools and workholding to metalworking fluids, metrology, specialty tools and wire forming machines. 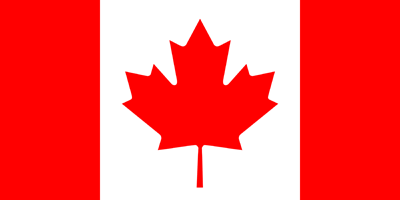 We are located in Toronto, Ontario, and serve manufacturers of automotive and aerospace parts, consumer goods, and industrial equipment. For the most difficult jobs, we have our metalworking fluid recycling equipment. 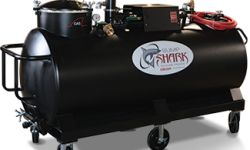 Clean dirty sumps faster with CEDOR Sump Sharks®, Eriez equipment, and more. 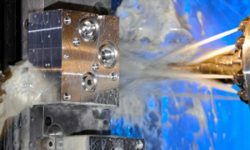 If you have a difficult drilling application, we’ve got you covered at Rotem Industrial Products Inc. We are arguably the largest North American manufacturer specializing in drilling products and holemaking tools. If you’re in need of industrial fluids look no further than Rotem Industrial Products Inc. for our large supply of premium coolants, oils, lubricants, cleaning solutions, rust inhibitors and more. 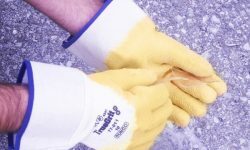 Rotem supplies industrial safety equipment and personal protective gear manufactured by RONCO. Get a large supply of protective gear for industrial use, including eye, ear, hand, and face protection, from Rotem. We carry industrial metalworking tools of only the highest quality. 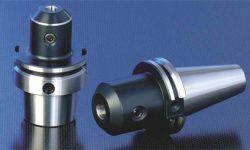 For all your cutting needs we carry a large inventory of quality, heavy duty precision facing, parting, grooving, high performance milling tools, and turning tools. 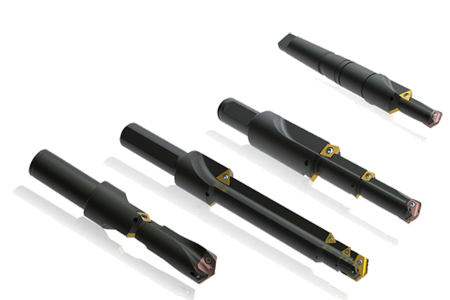 We offer innovative cutting tool solutions and metal removal technology for all industries. 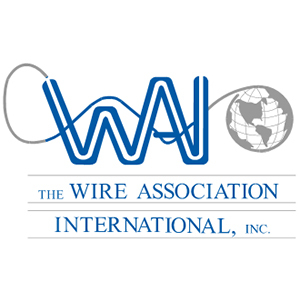 Rotem provides tube bending machines in our new partnership with Winton. Gt the best tube fabrication, tube bending, and tube cutting machines for your application. 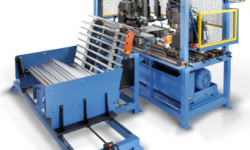 We offer a variety of specialty tube bending machinery by Winton! For heavy duty sawcutting, look no further than our inventory of saw blades. 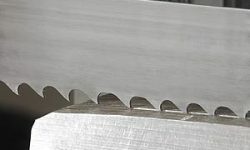 We carry a large stock of quality blades from Wikus Canada (previous Tecsaw). If you’re in need of a powerful industrial saw, we’ve got you covered with our E-R Maier industrial saws. 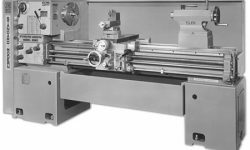 For the best North American made manual lathes, Rotem is proud to offer the complete line of Standard Modern lathes. 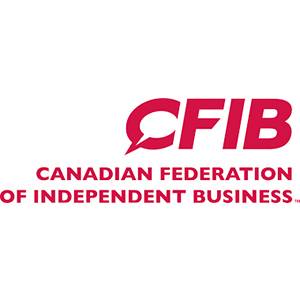 Made in Cambridge, Ontario, these lathes have serviced workshops and schools across the continent, including the American and Canadian Armed Forces. 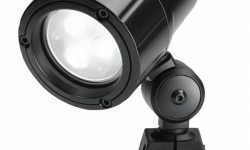 When your CNC machine’s OEM lighting fails, why not replace with improved and easy to install LED lighting with our Waldmann line of machine lights? 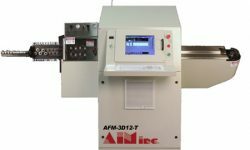 Rotem has distributed wire and wire bending machinery from premier North American manufacturers for over 25 years which include: Aim Machinery, RMG/FELM, Fenn and Torin. 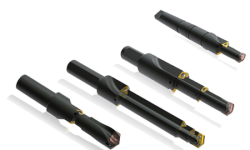 Rotem Industrial Products Inc. boasts the largest stock of Allied Drills and toolholders in Canada, allowing us to offer the most competitive pricing and fastest delivery on these quality North American-made tools. In fact, to make things more convenient for you, we have a policy ensuring that orders placed before 2:00pm are shipped the very same day from our Toronto warehouse. They had a new project that machined aluminum. They tried a number of cleaners before they tested the 2130. Jon said that it was by far the best of the products they tried and have now standardized on 2130. Jon Low PAETM Industries Inc. I have used this product for a number of years and can state that it is an excellent product with no side issues. 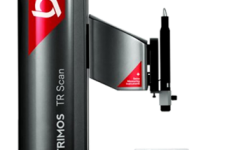 The 690XT resolved all of the problems of our previous coolants and the free monitoring Rotem provides is a great service.